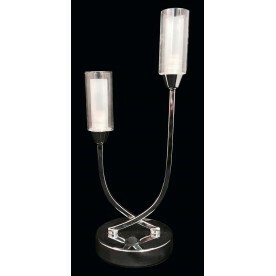 This is the Soul LED Chrome Table Lamp – a modern, sleek table lamp. Featuring a textured acrylic shade, the lamp is designed to capture and diffuse light and create a wonderful horizontal light effect. The table lamp is ideally suited at creating a focal point on a desk, corner table, bedside table or as a reading light beside a chair. 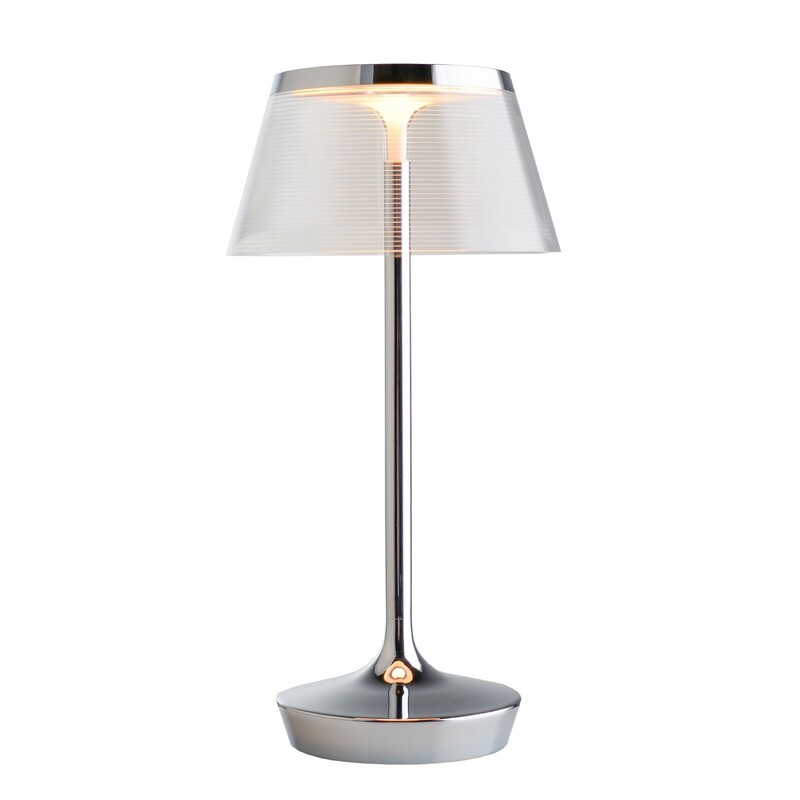 The Soul LED Chrome Table Lamp is perfect as a desk lamp or as a tank lamp for a study area as it provides a close spot and soft diffusion to the area it is placed in. 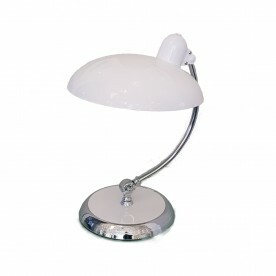 The shade is designed to help alleviate some of the glare if used for study or as a task light.